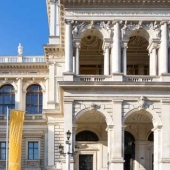 Universität Wien (University of Vienna) is one of the oldest universities in Europe, founded in 1365. 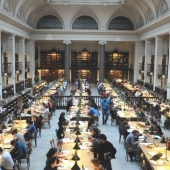 The university has about 92,000 students, what makes it the largest German-taught university. According to the official ratings of Times analytical publication, UW is in the top 100 best European universities. 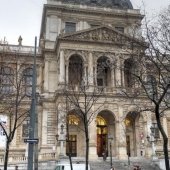 Tuition fees at the University of Vienna, depending on the student's nationality, usually range from € 18 to € 744 per semester.